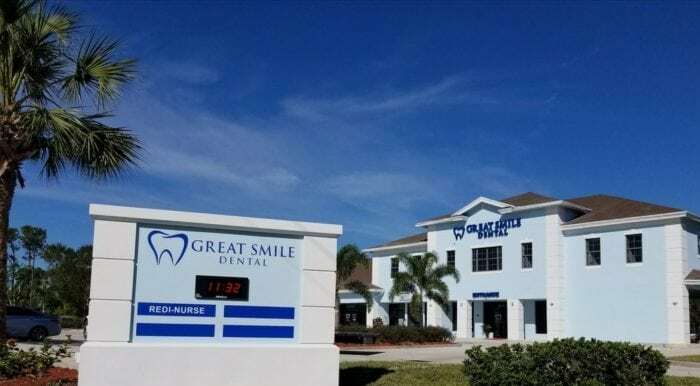 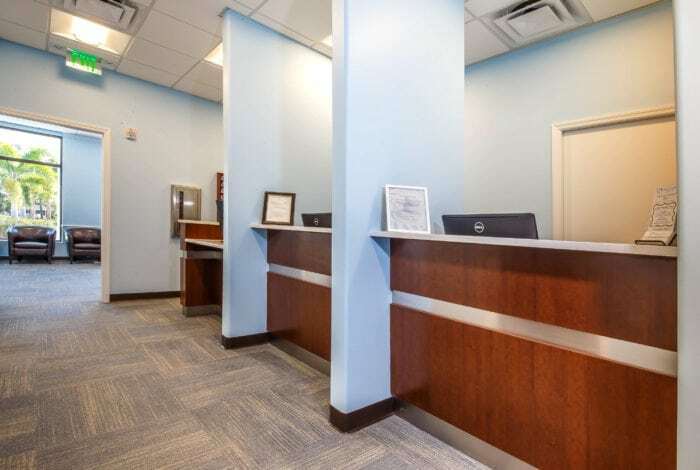 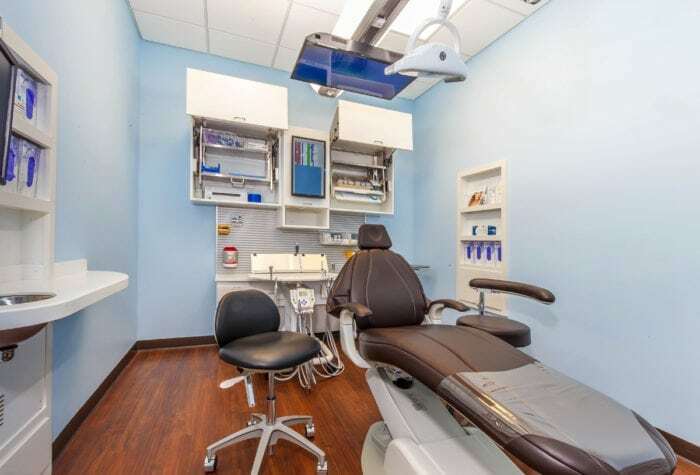 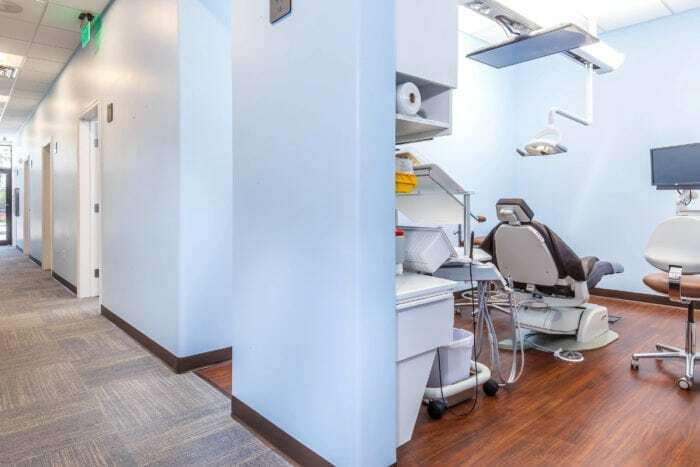 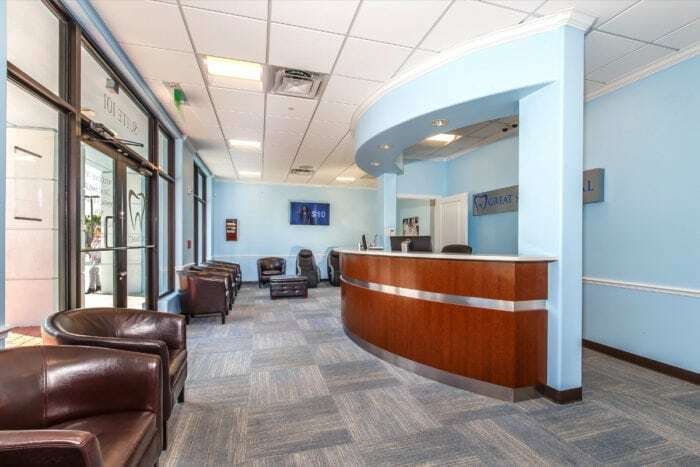 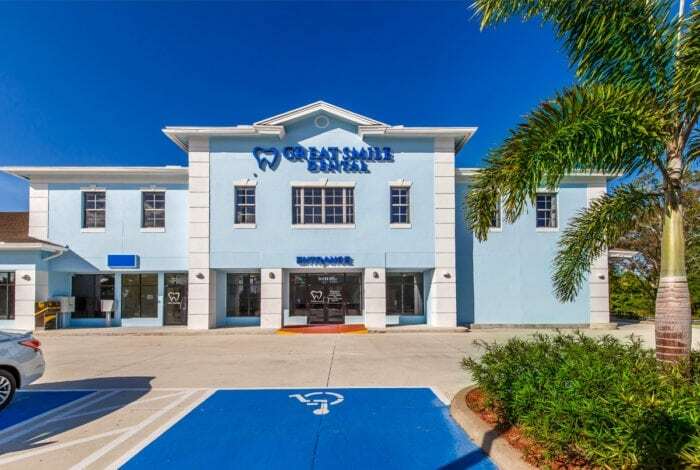 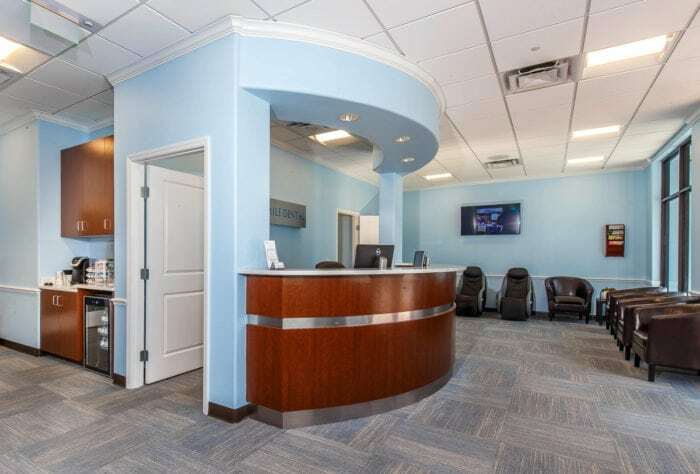 Tour our state of the art dental facility located in Port St. Lucie, FL. 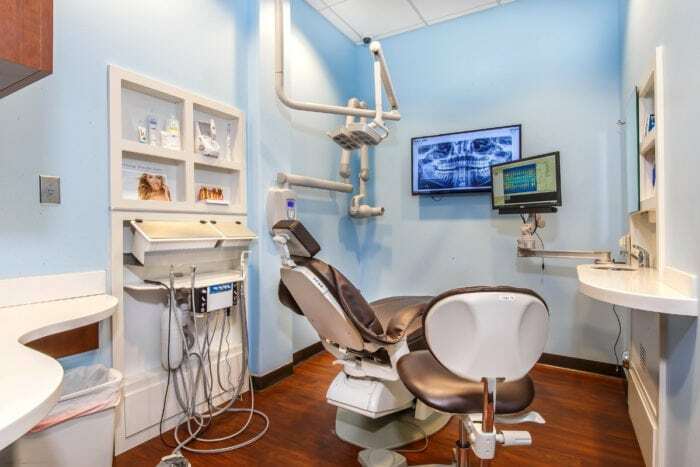 Our dental care team operates with the most modern dental technology providing our patients with high-quality dentistry. 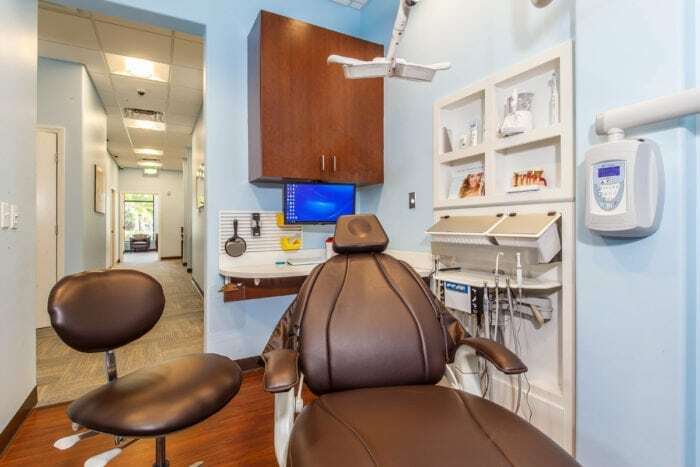 With a focus on preventative dentistry, we help our patients enhance and restore their smiles.